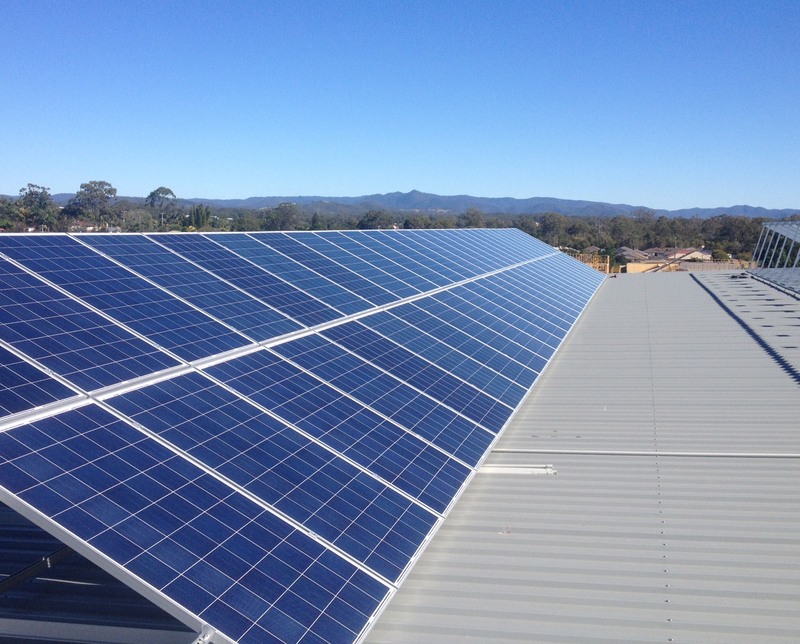 Springers Solar have served the community for over 10 years and in that time has provided over 5,000 solar panel installations. You can be guaranteed that you will be treated as our most valuable customer. 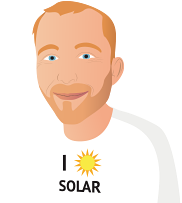 Springers Solar are renewable energy ambassadors specialising in the supply of sustainable and efficient products and equipment. 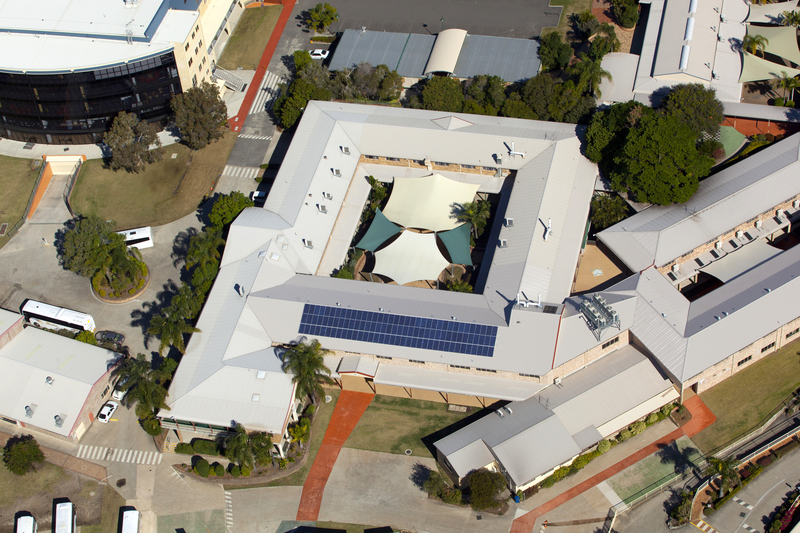 We are an award winning company receiving an industry award from Clean Energy Australia and also a Green Project of the Year Award. You can rest assured our service will be prompt and efficient and we only stock the very best products. From the initial contact by David Whinnett (he turned up exactly on time) to review our needs, answer our many questions and provide a quote. to the installers (who turned up on time as well! ), we felt like we were dealing with a group of true professionals. There were no pressure tactics to sign a contract with Springers, only quiet confidence that this mob knew what they were on about. 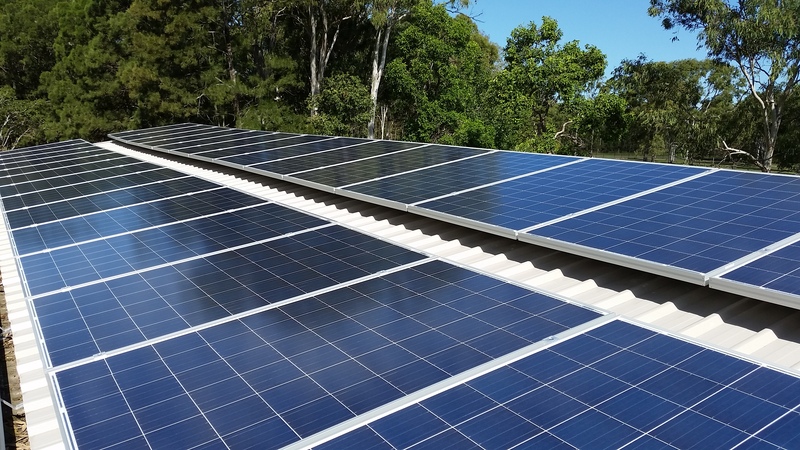 We have known about Springers since we arrived in the area 30+ years ago, their longevity is a testament to their professionalism and high customer service standard, so agreeing to use them for our solar installation was the definite way to go. We have not been disappointed, the system installed working perfectly and, with the additional smart meter we purchased, we can review, at any time, the performance of the solar panels against our ongoing usage. Springers Solar have recently supplied and installed a Tesla Powerwall 2 to my existing solar system. I received quotes from three suppliers of varying equipment and specification. Two of the suppliers were unable to supply Tesla Powerwall 2, as they were unavailable and actually stated nobody had them in stock. They also stated that the Tesla unit was more expensive than their proposed packages. Springers Solar had available stock and their price was actually lower than the other two quotes (Springers Solar also committed to possibly lowering their price once they had a site inspection). Eddie Springer visited my house to inspect the site. He was straight forward and easy to deal with and as committed, he was able to offer a better price. He also delivered his confidence in their workmanship and committed to keeping all wiring concealed where possible. One of the main reasons I chose the Tesla Powerwall 2 was the neat integration of the whole package. The installers arrived on-time on the install date and they worked efficiently and neatly. Paul and the other two guys did a great job of the installation and they did in fact conceal all wiring as committed. Paul's knowledge of the Tesla Product was evident and he had the system operating which he was able to demonstrate with the Tesla app very quickly. They even took time to clean up once they were finished. The only issue I had with the entire process was that the Tesla Powerwall 2 had some slight paint damage on the outer housing, which evidently happened in transit. Initially, Springers offered to repair the damage which I was fine with, as it was minimal. After a couple of weeks they phoned me to say that they would actually swap my unit for a brand new one. I was surprised and pleased. Springers Solar exceeded my expectation at every level. The entire process from admin to install was very efficient and easy. We only sought 2 Quotes through Solar Quotes because we had already contacted Springers whom we had met at a Caravan Expo and we were waiting for them to visit to quote. In a way we were sorry we could not go with them, particularly as they would have installed prior to Christmas. Being late to the solar game, we decided to go for a higher end solar/hybrid system - LG Neon2 panels, Enphase microinverters, and a Tesla Powerwall 2 battery. Springers patiently answered all our questions, and provided us with a number of options - all viable and with different costs, although we went the whole hog with 4.6 kW of the best panels, and AC microinverters with the Tesla battery. Quoted delivery and installation times were reasonable, although a late schedule change on another job meant they were able to install the whole system after only a couple of weeks, well ahead of the original time quoted. The installation team were quick, neat and efficient, and Paul who did the final electrical connections took the time to explain everything to us (as well as tidying up our switchboard). We had considered to get a solar system with batteries for our house (which is three phase) for a long time and dealt with a number of companies - only to find that many of them are pure salesmen with little actual technical knowledge and struggle with anything that is off the beaten track. Springers were very different: I got to deal with people that were able to answer all my questions and if they did not know an answer right away were open enough to say so (instead of giving you some BS story) and came back with the right information a day or so later. - And I had many questions, so I really appreciated the patience and diligence they showed in this process. By the time it came to buy the system I did of course get other quotes (for the exact same system) only to find that all of the others were more expensive. Installation day was quite an event: Since we went for a larger system a whole army directed by two members of the Springer family arrived so that all the work on the roof got done on the day - the commissioning of the batteries and the overall system was done the next day. And I have to commend the whole team: As my wife said, all of them were friendly, courteous and very respectful of our property - and every little bit was cleaned up before they left. Still waiting for install. Service excellent so far. Most helpful part was information available through the SolarQuotes website. This gave me the information on which to base discussions with the installers. 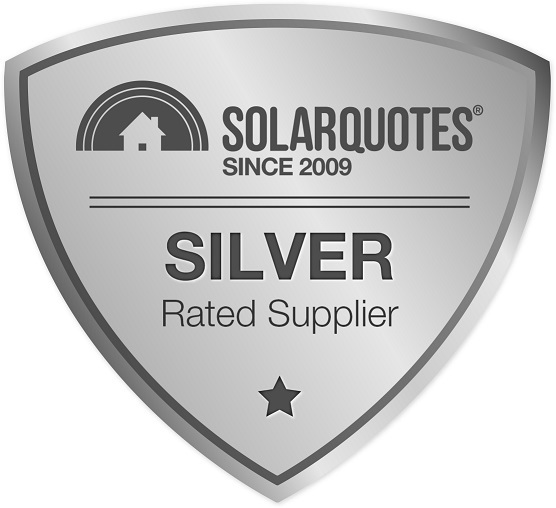 The SolarQuotes recommendation of 3 installers seemed a bit off the pace. Two of the recommendations appeared to be different branches of the same firm, and both failed to follow through with me, apart from an initial telephone call the couldn't tell them much. I suspect they didn't really want the job. The third installer recommended (Absolute Energy Solutions) was vey good and it was a toss-up whether to go with this quote or an alternative. Ultimately I chose the latter. System is not yet installed. The roof hardware will be installed on Nov 14 and we will have our roof restoration work done on Nov 18. The panels, inverter etc will be installed after restoration has at least a week to cure. For these reasons I have answered "not applicable" to the installation question above. It was a combination of app the above. I set out to all the 5 companies I got quotes from that my requirement was to adhere to the upper end of your inverter and panel spectrums and asked them all the same questions around the inverters, panels, warranties, installation hardware, installation methods, warranty transferability, employment status of installation crews, electrical hardware etc, with price being my final consideration. Apart from your three companies I had quotes from Springers Solar and Solahart. #1 was clearly interested in selling me a microinverter system, which I was willing to consider. His opening spiel when I rang him was along the lines of "Well, you've gotta get smart about where your panels are sited..." So he sent me a proposed panel array for my property in which all panels were to go on the WSW facing roof, which is subject to almost complete afternoon shading from trees, whereas the ENE-facing roof is not shaded at all, morning or afternoon. Somehow that didn't seem so smart to me, so I didn't follow up with this guy. 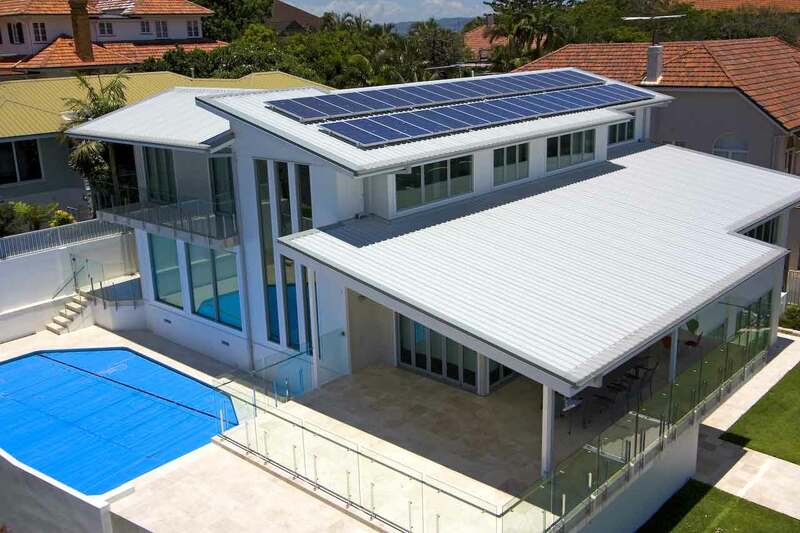 #2 gave me a competitive price for Fronius + SunPower panels. Flashy website, more pics than info, but otherwise would have been in the game for me. 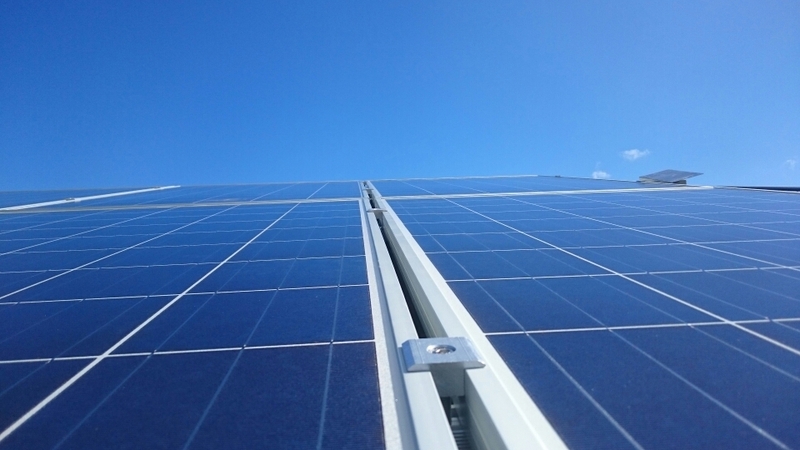 My decision was based on a combination of quality products and a clear understanding of the technology by the rep. Whilst Springers were NOT the cheapest, they provided a balance approach that satisfied my requirements of a solar energy system. Springers were also a local supplier and have been around for many years, therefore satisfying my after purchase support needs.